I started this topic last night, unfortunately the post was lost. Despite today's Near Electrocution, I am still looking at ways to increase range on the EWz and make it more resilient. I am looking at buying a portable gas or propane powered generator that I can carry on the EWz to charge the batteries. 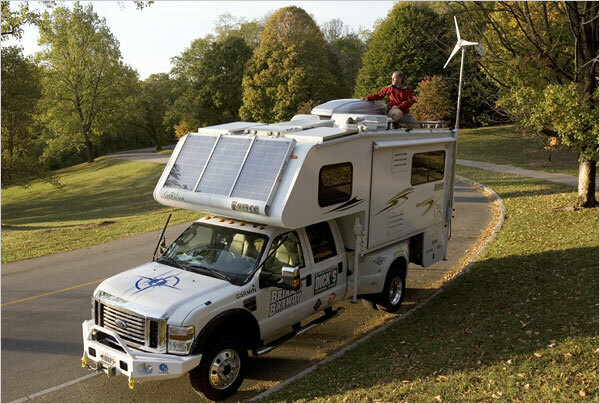 I do already have a 3000 W generator aboard the Bugout Machine, but it's not portable or small enough even if you did dismount it from the RV. However, best price found so far on this is around $800, plus it weighs in at 40lbs, which would take up a lot of the remaining load capacity of the EWz. 2000W is also more than I need for this application. An alternative I am looking at is this Earthquake Generator rated for 800W, which comes in cheaper at around $300 and lighter at around 23 lbs. For the EWz application, the Earthquake is probably better, but the Yamaha has the more reputable Brand Name, and it would be useful in many more applications than just EWz charging. 2000W is enough to run microwaves, refrigerators, Plasma TVs, just about any typical Household Electric device. 800W is a bit underpowered for this. Also, based on it's power output at 12V of 8A, it could directly charge 3 12V 10 AH batteries in about 4 hours. That is around 96W, so this is well below its rated time of 10 hrs at 1/4 load. I'd estimate around 50mpg here possible. Suggestions of other units to consider are welcome here as well. Also, use this thread for other types of Portable Electric Power generation systems, such as PV and Wind Turbines. 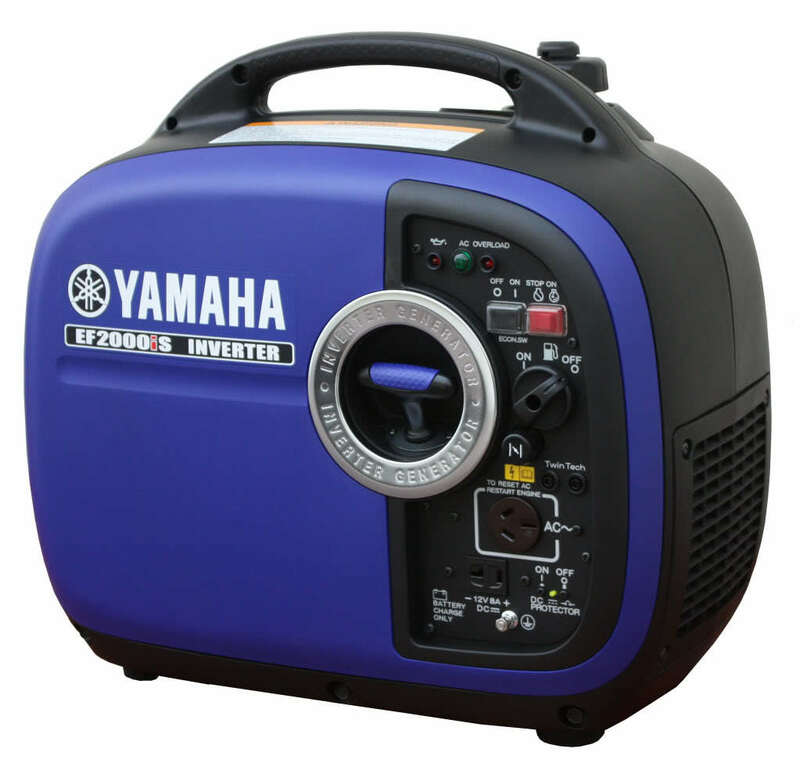 Definitely I think a small generator is a Prep everyone should have, particularly for those shorter power disruptions that come from Hurricanes, Tornadoes, Ice Storms, Haboobs, Tsunamis, Earthquakes, Volcanic Eruptions, Chinese Hackers, and just plain old T-Storms often enough. Small ones like these you can also throw into the back of your SUV if this is your Bugout Machine.